OK…. 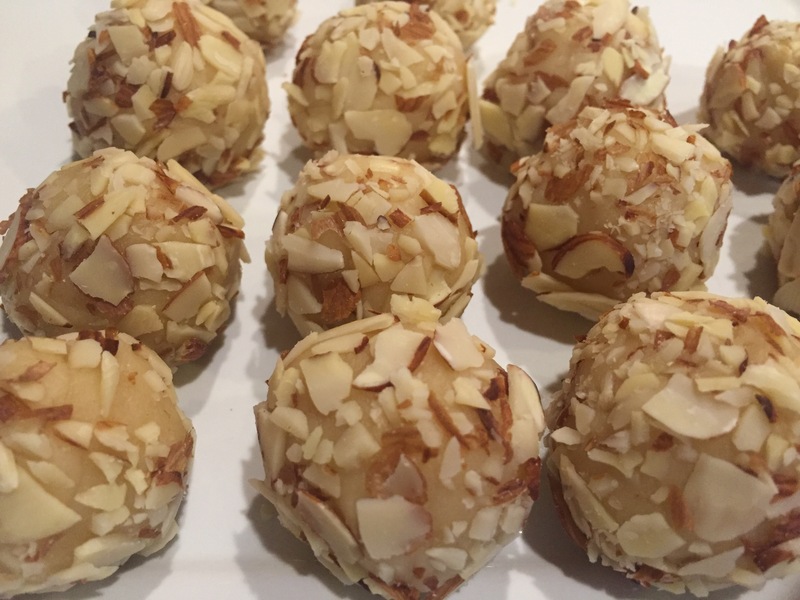 So in all seriousness, cake balls, cake truffles, gooey, yummy and melt in your mouth treats of deliciousness are what my post is about today! I have also experimented with gram crackers, saltines and pretzels! All great additions with the sweet and salty notes! Flavoring can also come from the type of frosting you add or a bit of extract! 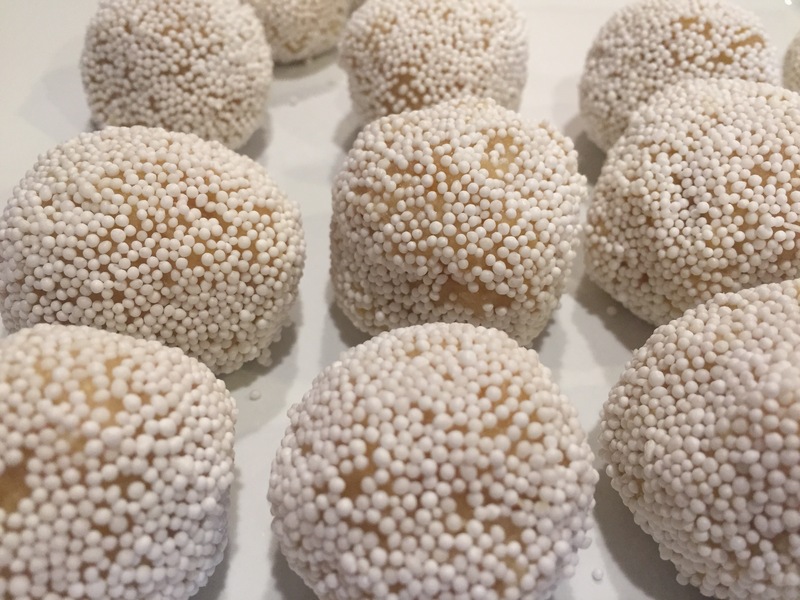 The one problem you can run into (besides not listening to your sister who makes these for a living and try a cool way you found and then call her frustrated 😜 love u sis you should listen to me!)….. Is adding too much frosting with your cake! I prefer to use my food processor and then kneed it like its play dough (that’s the consitancy you are going for!). 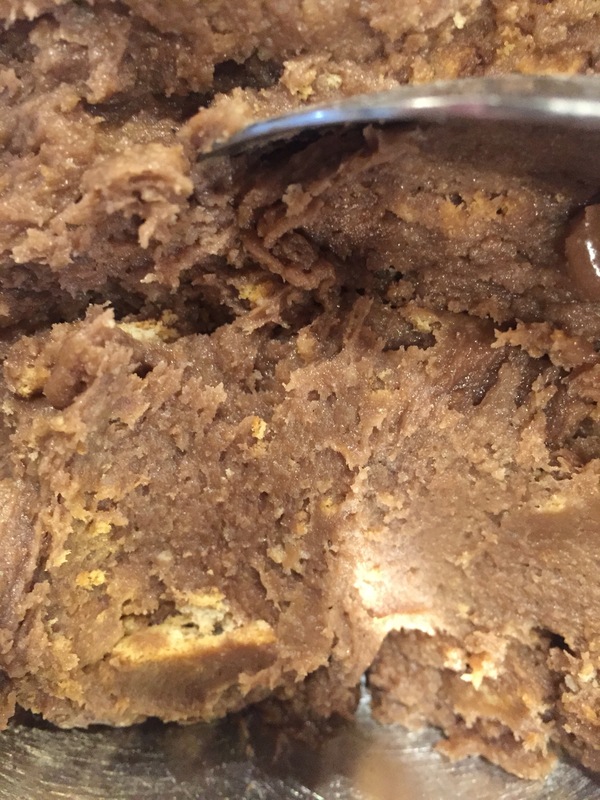 Sometimes especially after you have frozen your cake it has extra moisture and will only need a couple teaspoons! This particular girls night I wanted to try out other things to dip/roll in! My dough was a bit stickier so I could try it and I skipped chilling before dipping so it worked out really well! 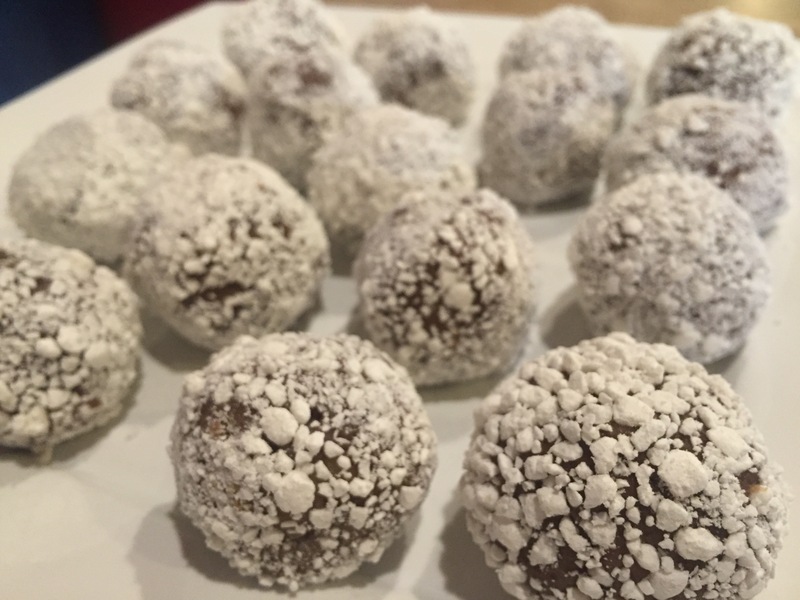 I used sliced almonds that I smashed, nonpareils, and mini marshmallows ground down! Delicious! A lighter option than full chocolate coatings! 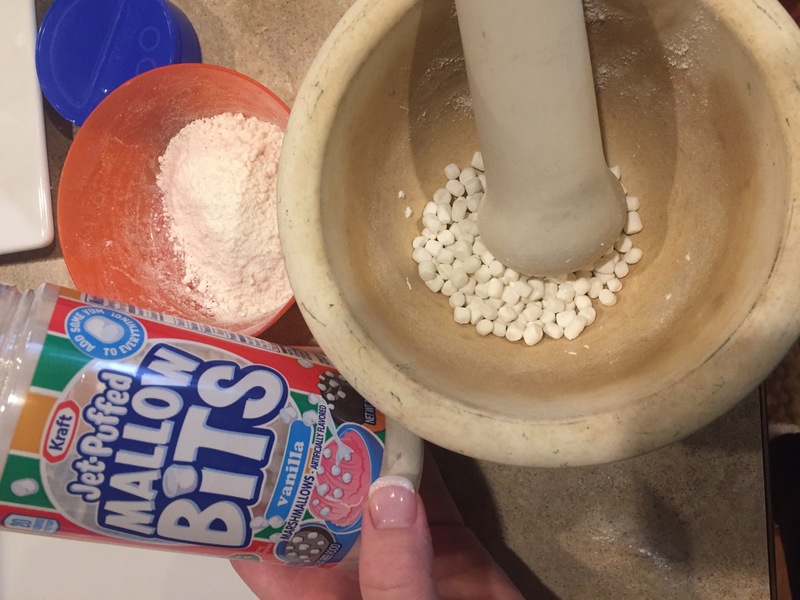 Mallow bits, grind them up! Oh boy these were DELICIOUS!! !